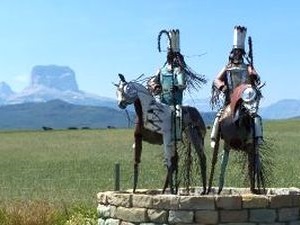 The Blackfeet Environmental Office has had the General Assistance Program (GAP) grant since its inception in 1996 to the present. The GAP was an upgrade and continuation of the EPA Multi-Media Program from 1994 to 1995. 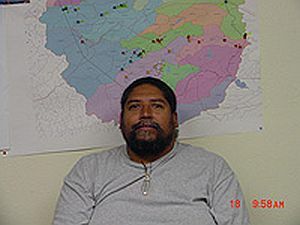 Both programs were initiated to build tribal environmental capacity to Indian Country. The Blackfeet Environmental Program started with three small EPA grants, Air Quality, Clean Lakes and Radon. 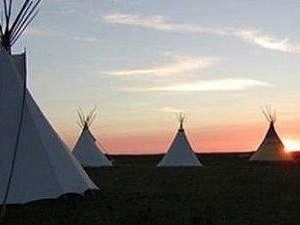 The Tribe then submitted for 3 additional grants: Multi-Media, 106 Water Quality and Wetlands Protection. These early environmental protection grants were the foundation of the Blackfeet Environmental Office. 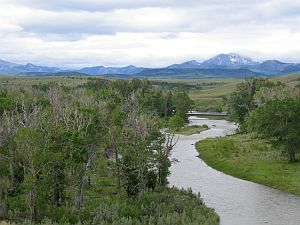 The Multi-Media grant allowed for the first time, staff positions responsibility to administer the Blackfeet Environmental programs which has allowed them to operate under a consolidated organizational structure. 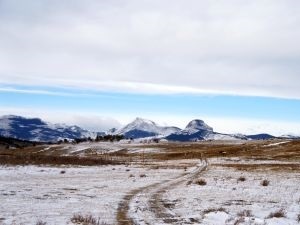 During the short-life of the EPA Multi-Media grants, EPA Headquarters and Government officials were developing legislative language that would create an Environmental funded grant program in 4 year funding increments that would better fit the Environmental needs of tribes throughout the United States. Specific congressional language was included in the Code of Federal Regulations to allow tribes to more efficiently utilize the fund to build the environmental capacity that fit their individual needs. The final outcome was the Indian Environmental General Assistance Program.